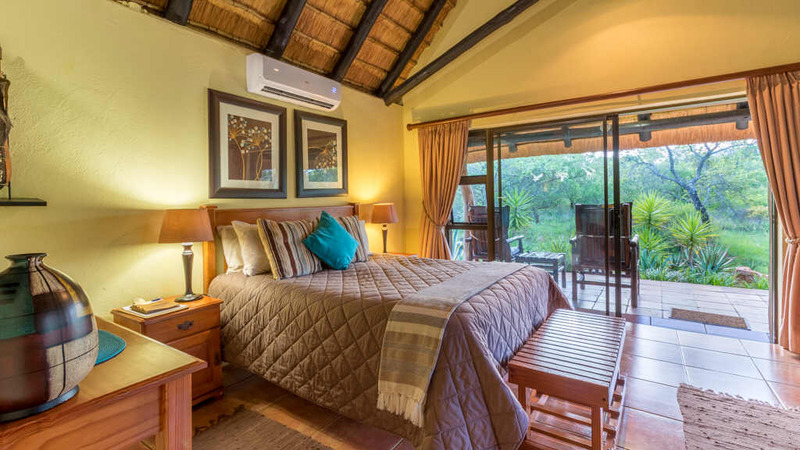 Iketla Lodge near Ohrigstad in Mpumalanga, South africa offers luxury accommodation on a Dinner, Bed & Breakfast basis. 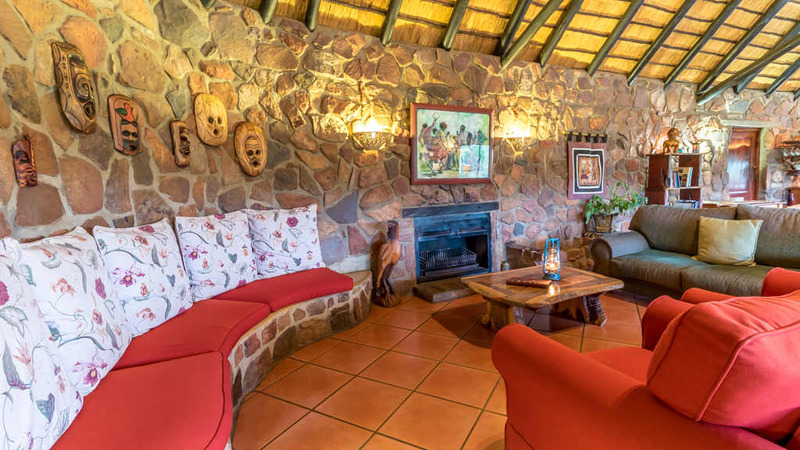 Situated on a private nature reserve, the lodge offers excellent birding and nature walks. 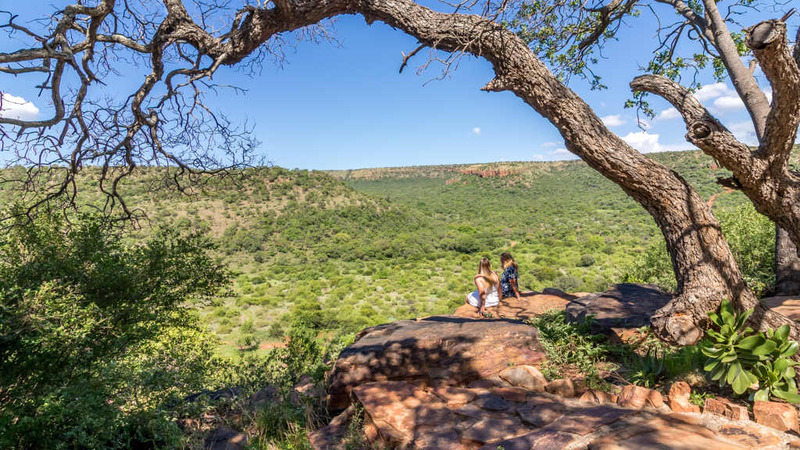 The lodge is located in the mountains near the Blyde River Canyon, en Route to the Kruger National Park, and is ideal to explore the spectacular Panaroma Route and the Kruger Lowveld region when staying with us. Using natural materials where possible, the accommodation units were designed and built to ensure maximum comfort, luxury, space and privacy. The private patios provide magnificent views of the valley below, mountains, cliffs and indigenous forests. When building Iketla, the owner endeavoured to minimize the impact of development on the natural environment. The result is a comfortable retreat set amidst nature in its purest form. The surroundings and infrastructure add to the overall feel of relaxation and tranquility.